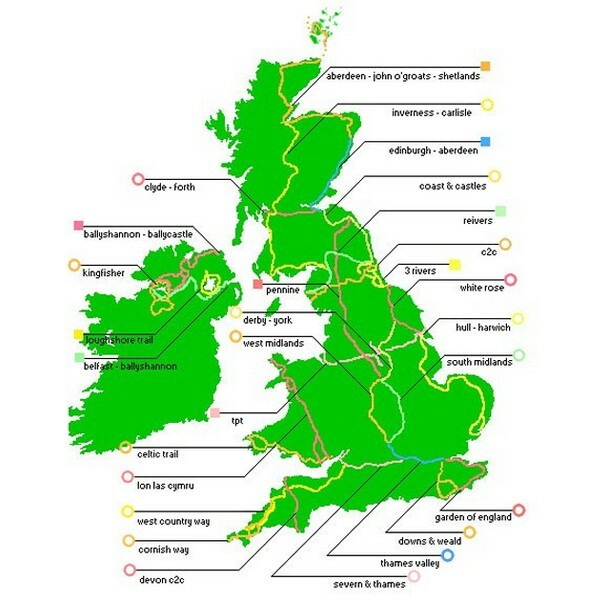 Echt een fietskaart, alle fietsroutes in betreffend gebied zijn keurig en helder op de kaart ingetekend. Ook veel praktische zaken, zoals vermelding van hoogtelijnen tot vermelding van de pubs. 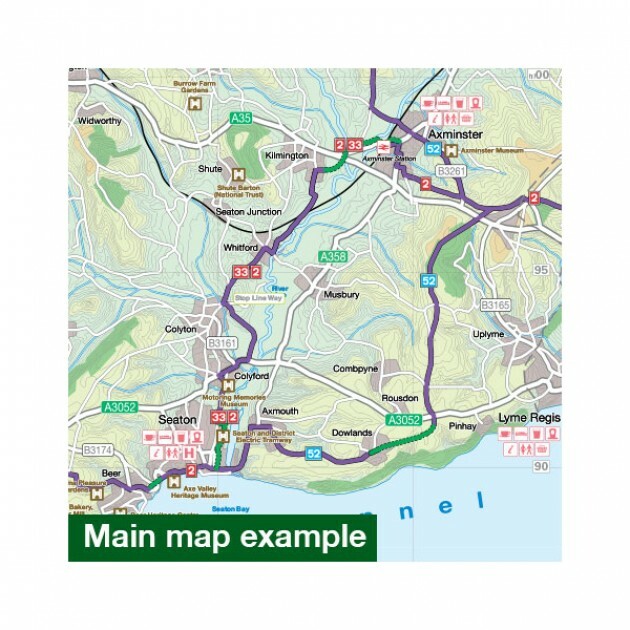 Ook zijn er vijf dagfietstochten gekozen door Nick Cotton, de fietsgidsenman van Engeland. 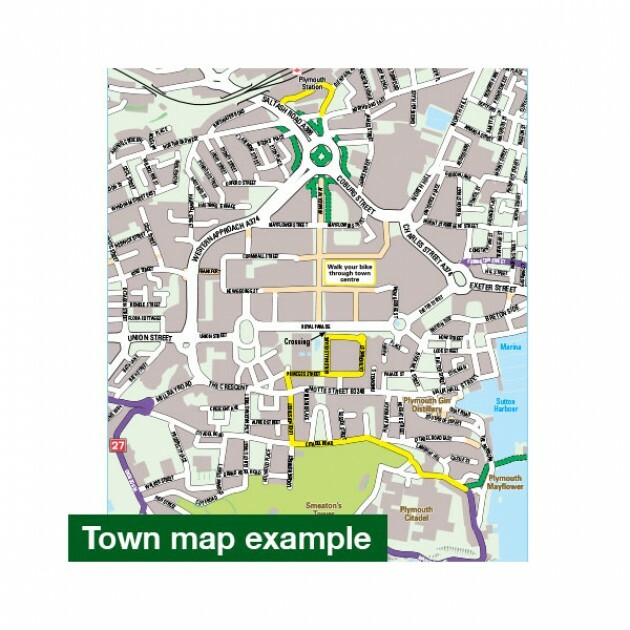 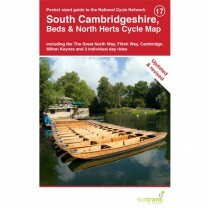 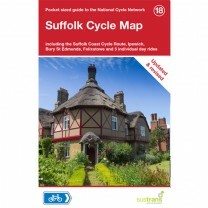 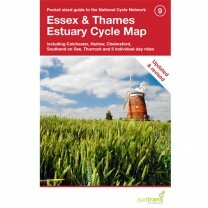 This area map shows the National Cycle Network and local routes in this area. 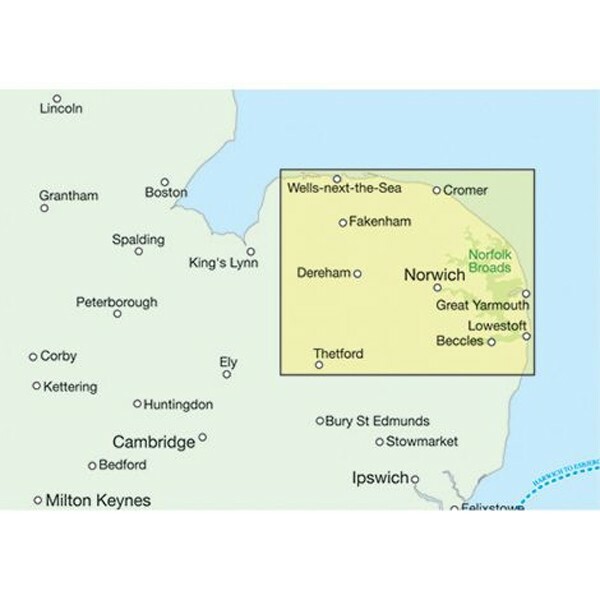 It covers the Norfolk area of the East of England, including Norwich, Cromer and Sheringham, Great Yarmouth and Dereham. 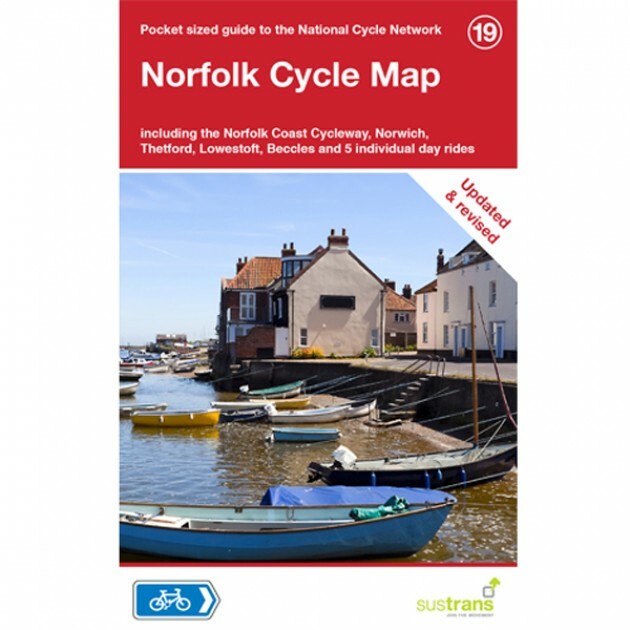 Norfolk is very flat which makes it ideal for cycling. 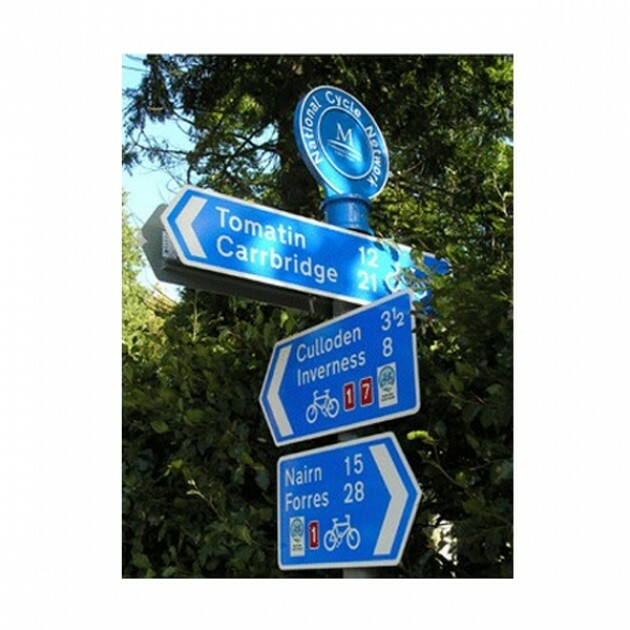 Miles of unspoilt coastline, internationally important nature reserves and amazing wildlife are all linked together with fantastic signed cycle routes and a network of quiet country lanes. Inland you can also explore Thetford Forest, with hundreds of miles of single track and mountain bike routes, and the pretty city of Norwich, the county town and home to many great pubs, cafes and parks.